Improve your mental math skills, play with particles, and view all kinds of location information from within Notification Center with today’s collection of apps and games. SkyWidgets | Location Information Widgets ($0.99 → Free, 888.8 KB): Get all kinds of location information from Notification Center with SkyWidgets. It’s the ideal app for those who like to populate their Notification Center with as much information as possible. SkyWidgets puts a ridiculous amount of location information right at your fingertips. Before you do anything, launch SkyWidgets and select your preferred units of measurement. Then swipe down on Notification Center and scroll all of the way down to the bottom to add all three data categories. SkyWidgets will show you everything from your current address and barometric pressure to your heading and velocity right in Notification Center. All of the information is updated in real time. 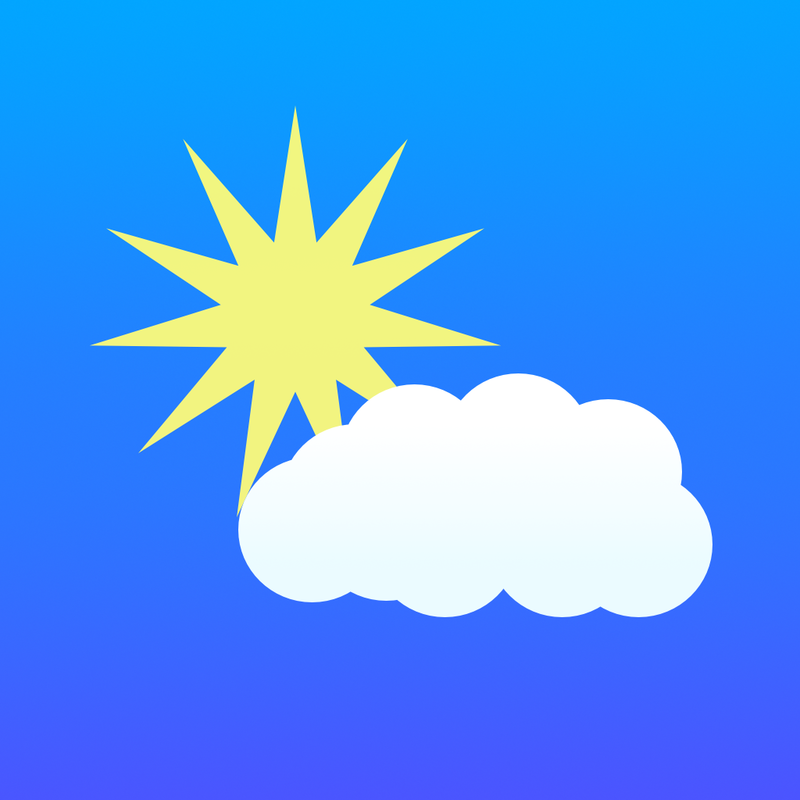 SkyWidgets | Location Information Widgets is available for free for a limited time. It has a 3-star rating with a total of 15 ratings. 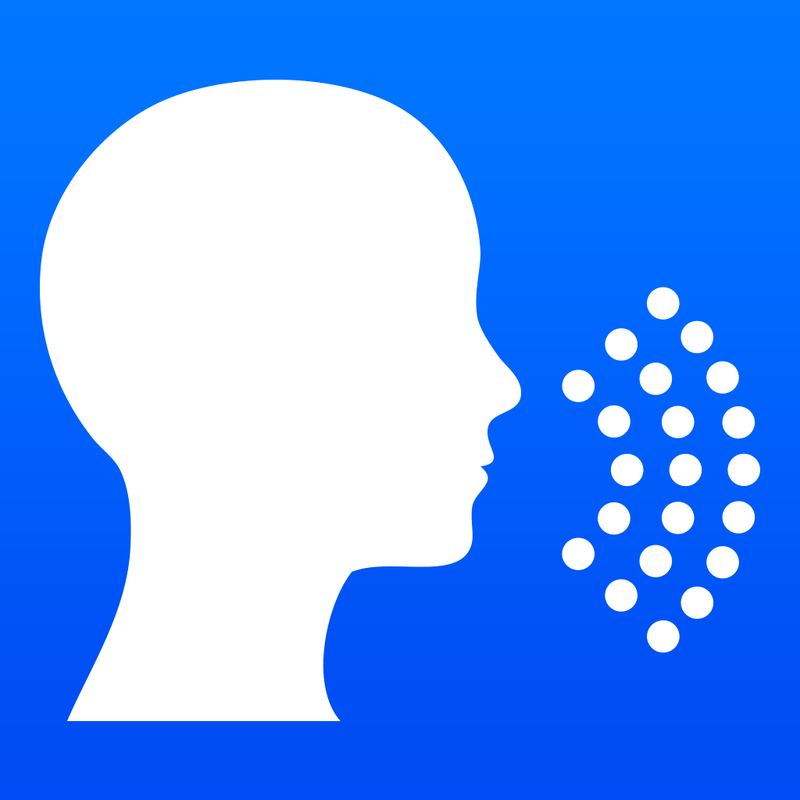 Breathing Zone – Relaxing Breathing Exercises is available for free today only (03/20). It has a 4.5-star rating with a total of 368 ratings. 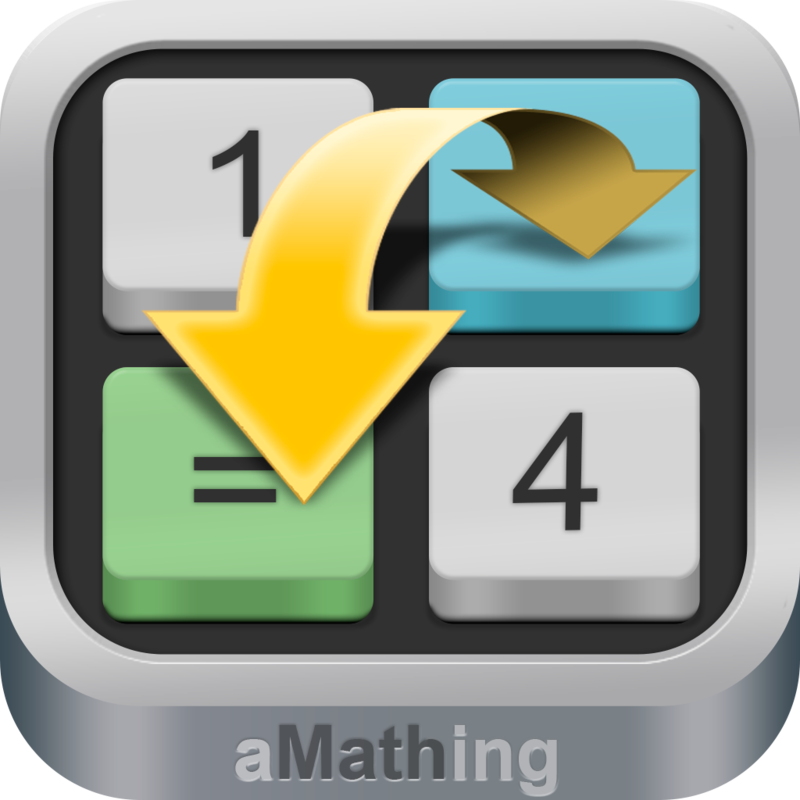 aMathing ($0.99 → Free, 24.3 MB): An educational game that will improve your mental math abilities. It’s designed for everyone from eight years of age to 108. Your objective is to exchange tiles on the board in order to create equalities. Each level has a different number of equalities to achieve with a limited amount of exchanges, so you’ll have to plan ahead to succeed. The game includes 20 regular levels, a puzzle mode, unlockable power-ups, and achievements and leaderboards via Game Center. aMathing is available for free for a limited time. It has a 4-star rating with a total of 21 ratings. Prime Radicals – Fun Math and Science Games and Videos for Kids ($3.99 → Free, 19.8 MB): Let The Prime Radicals show your child just how easy learning math can be with this educational app. It’s perfect for both parents and teachers. Today only: Unlock all of Prime Radicals’ awesome content free of charge! Simply tap on any piece of locked content, and then confirm your action with a two-finger swipe. You’ll gain access to engaging content that focuses on basic math principles like match-three games, puzzles, coloring activities, and videos starring Kevin and Alanna who are the two young cousins who make up The Prime Radicals. 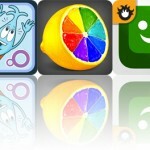 Prime Radicals – Fun Math and Science Games and Videos for Kids is available for free for a limited time. It has a 4-star rating with a total of 13 ratings. 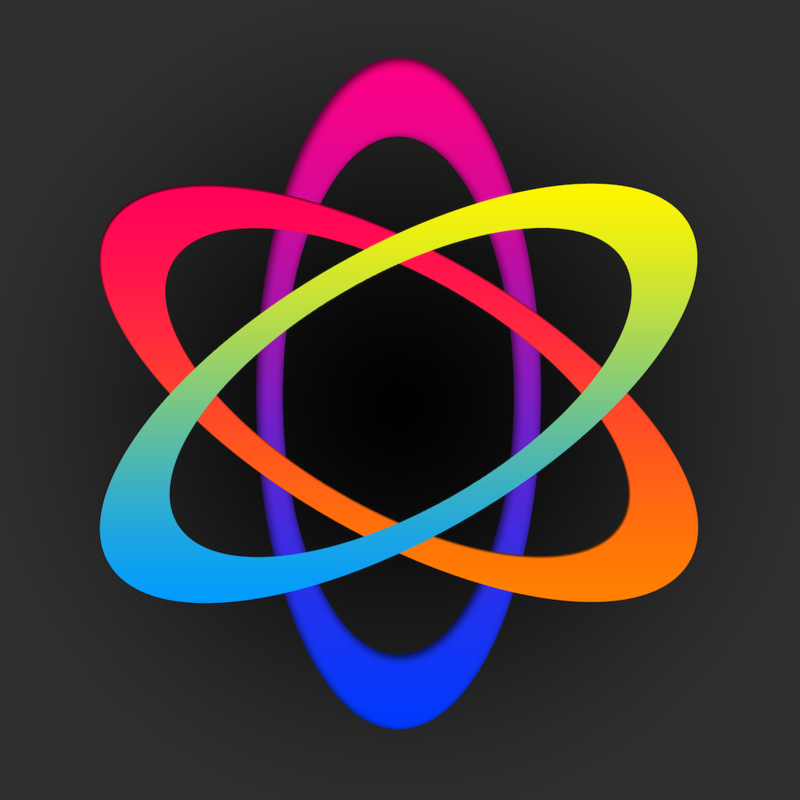 Atomus HD ($1.99 → Free, 18.1 MB): Take control of thousands of particles with this relaxing entertainment app. It’s truly for anyone and everyone. You can use it as a way to relax, a way to inspire creativity, or anything else you can come up with. Put your fingers to the screen and watch as the particles react. You’re able to utilize up to 10 fingers at once, sending the 12,000 particles flying around the screen in different patterns. 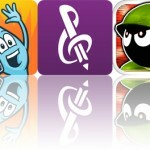 The app includes five music options, three color modes, and the ability to customize the particle length, number, and size. Atomus HD is available for free for a limited time. It has a 5-star rating with a total of 65 ratings.